We provide the cleaning supplies and tools to ensure your home is ready for the move-in day. 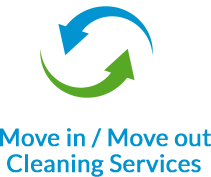 Simply contact us prior to your move-in date and we will provide you with a specialized cleaning team to make sure your new home is move-in ready. We take move in and move out deep cleaning services seriously. 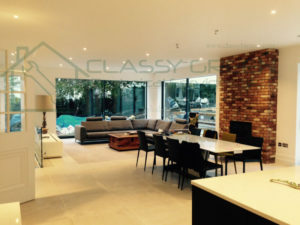 This type of cleaning service is required if you are moving into your new home and wish it to be completely steam cleaned. 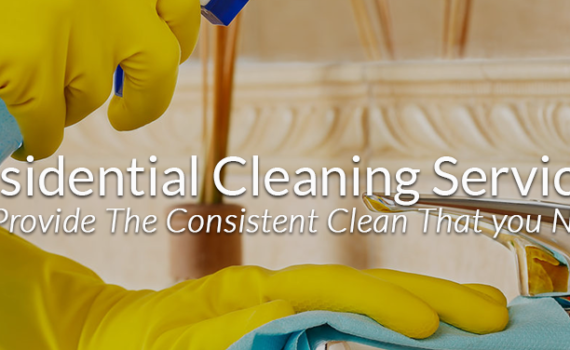 The move in deep cleaning service is detailed and requires extra attention to the bathrooms and the kitchen. If you wish to book your move-in or move-out cleaning services then contact us directly at +97155 156 7861 or book online to secure your preferred day and time. Ready to book your move-in or move-out cleaning? Contact us at +971 55 156 7861 or send us an email via the Contact Us page and we will take care of the rest. We take move in and move out cleaning services seriously. This type of cleaning service is required if you are moving into your new home and wish it to be completely steam cleaned. 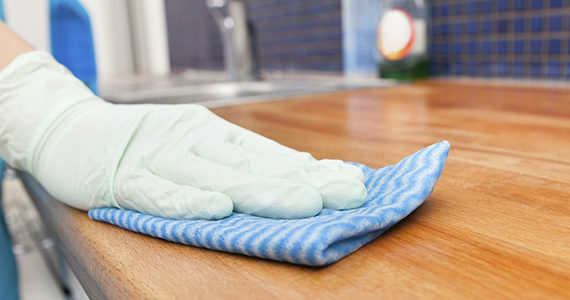 The move in deep cleaning service is detailed and requires extra attention to the bathrooms and the kitchen. If you’ve ever wondered how other people keep their homes clean, despite their busy lives, the answer could be right here in front of you. 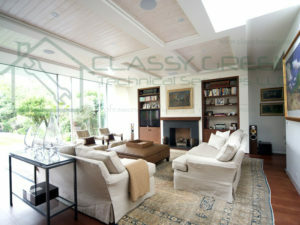 Affordable Villa Deep Cleaning Dubai. We are proudly cleaning houses, condos, offices, and rental spaces all across the city and we would love to add your home to our list! 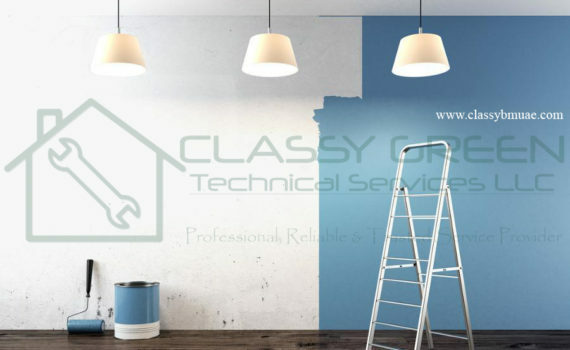 At Classy Green Cleaning Services, we pride ourselves on providing thorough yet affordable deep cleaning services in Dubai UAE. 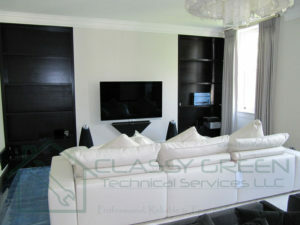 We are one of the most trusted and reliable “Deep Cleaning Company in Dubai” in the town. For your convenience we provide our own transportation, cleaning supplies, last minute bookings and regular or deep cleaning services. 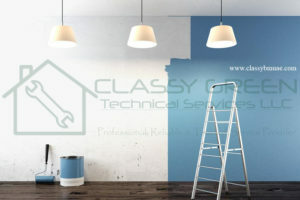 For Hassle-free Villa Painting in Dubai, call us on 055-156 7861. We pride ourselves on our customer service. To ensure we build and maintain the best types of relationships with our clients, we offer a free consultation service before any work is undertaken.